Everyone’s favourite pig is about to have a surprise trip to the ballet! 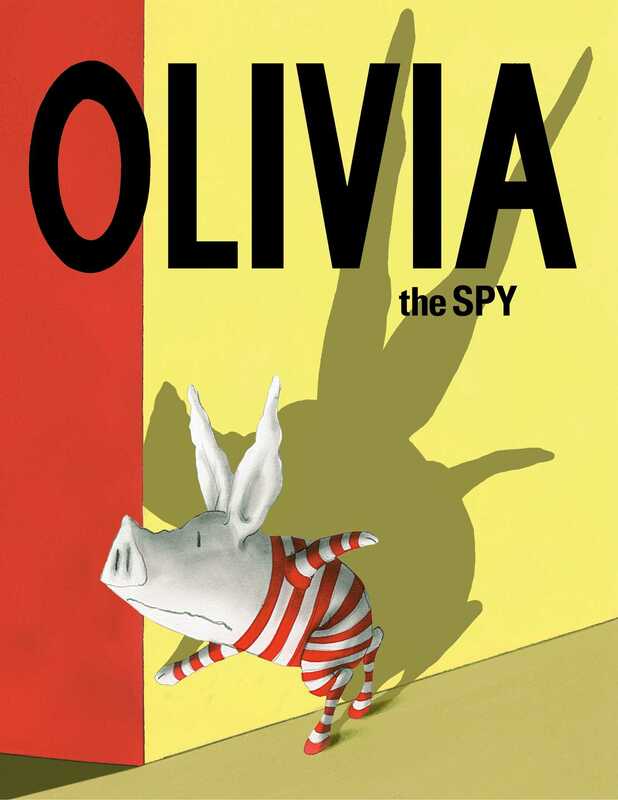 But when Olivia overhears her mother complaining about her recent naughty behaviour, her imagination runs wild and she decides to find out everything being said about her . . . until her eavesdropping leads her to believe she is being carted off to prison!